Aeration. You may have heard the term from a lawn care professional or perhaps, in your search to a get a healthier lawn. First let’s start with the basics. What exactly is lawn aeration? 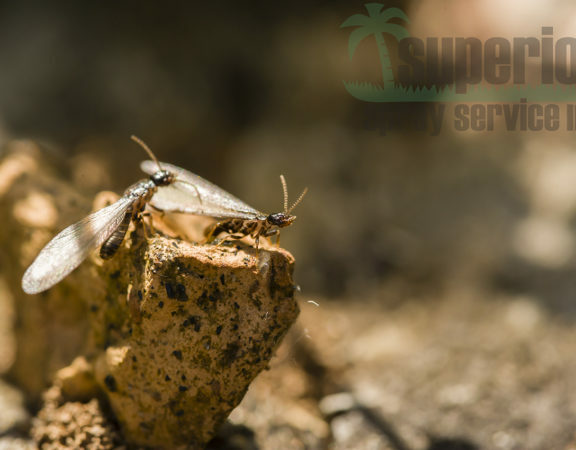 Proper lawn aeration, sometimes referred to as core aeration, will boost the success of your irrigation, fertilization and pest control efforts, especially here in Lakeland, FL and surrounding areas such as Winter Haven, Bartow and Mulberry. 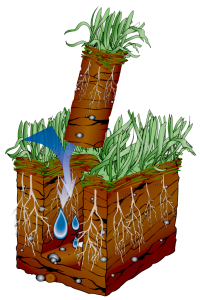 The aeration process removes small plugs of turf, thatch and soil from your lawn. This lets air and nutrients into the soil below. It’s like a breath of fresh air for your lawn. Just like you need air to thrive, so does a lively, green lawn. 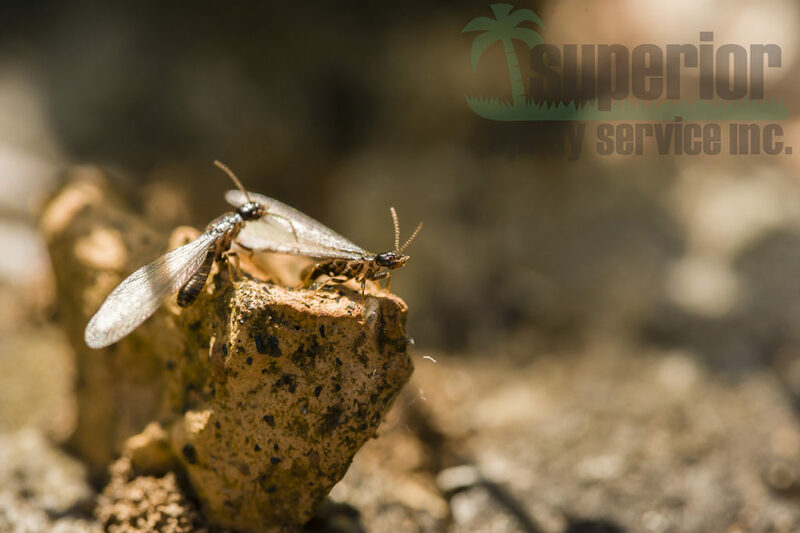 Simply put, aeration allows your Florida lawn care efforts to be maximized to their full potential. If you’re looking for the best way to improve the health of your lawn, you should consider aeration with your lawn care regimen. 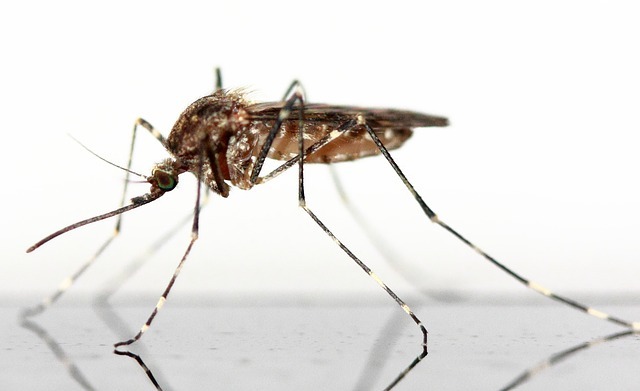 Better Grass Health. 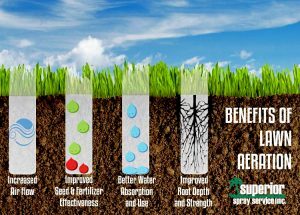 Aeration provides access to air, water, and fertilizer for your turf and grass roots allowing them to reach further and become more complex. Helps Thatch Control. Thatch is the thick, matted debris and plant material layer sitting on top of your soil’s surface. Thatch prevents nutrients from reaching the roots of your lawn. Improves sustainability. With a healthier root system growing your yard’s ability to fight off diseases and pests increases. 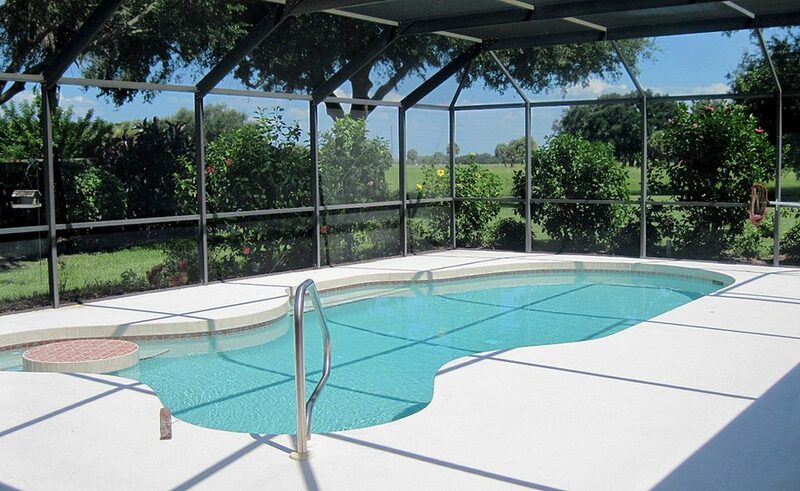 Reduces Compacted Soil. As plugs of soil and thatch are removed, your lawn is relieved and soil density is loosened. Efficient Water Use. With aeration water can flow freely to grass roots, meaning you use less yet still see great results. Increases Nutrient Absorption. Nutrients penetrate deeper into the root system thanks to thatch and soil being removed at beneficial intervals. Allows New Root Growth. 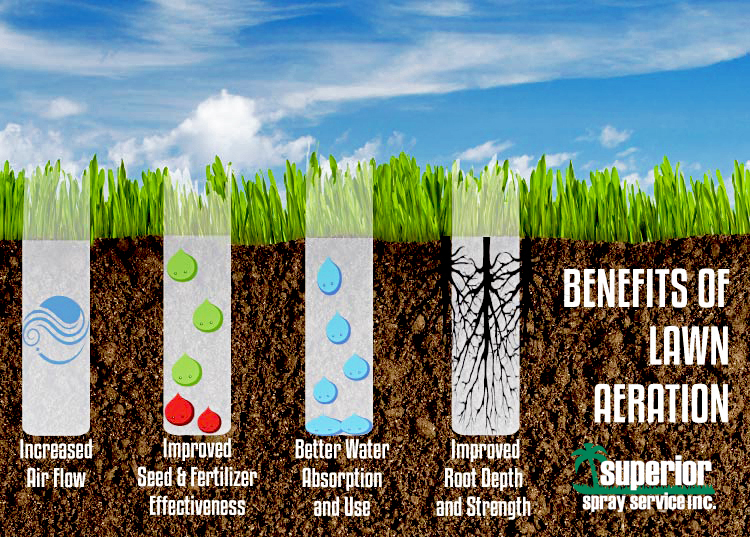 After aeration soil is open and fertilizer is able to nourish roots more efficiently. It also provides a moist home for expanding roots to reach optimal growth and development. 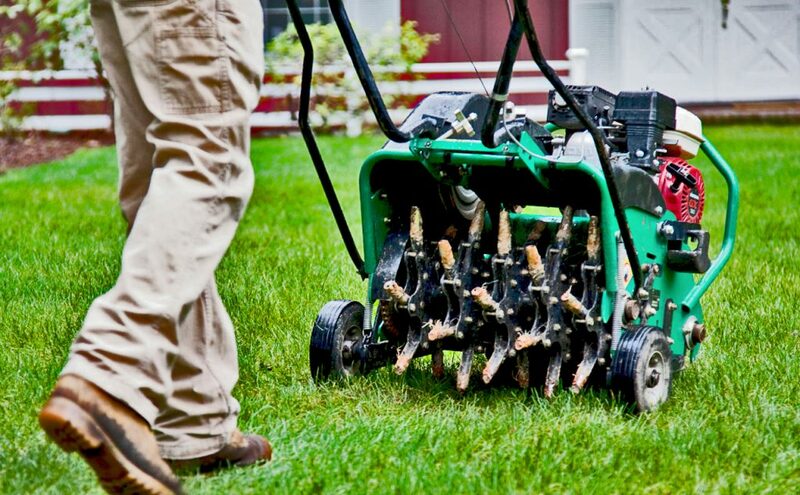 When and how often should I aerate my lawn? Puddles on your lawn after a heavy rain. Noticing that your yard is not soaking up water after it rains? It’s likely not getting the moisture it needs. This prevents nutrients from reaching the soil, and inhibits growth. You lawn fails the “screwdriver test.” The screwdriver test is a simple and effective way to test your soil (this test can also be done with a pencil). Take a screwdriver and insert it into your lawn. Is is difficult? If so, it’s time for a professional aeration. You notice a thick layer of matted grass (or thatch). Thatch is described as lawn clippings, weeds and other organic material sitting between your grass and the soil. If thatch is extremely thick ( 1/2 inch or more) it gives insects and disease an environment to flourish, thus allowing more damage to your lawn. Lawns best aerated when they are actively growing. Here in Lakeland and across Florida we have warm-season lawns, meaning it is most beneficial to aerate in late spring or summer. Ready to aerate your lawn? Label or tag your sprinkler heads, irrigation lines and other items that are buried under your lawn to avoid damage during lawn aeration. If there has not been a sufficient rain in the past 24 hours, give your lawn a thorough watering the day before your aeration service. This will allow easier removal of thatch and soil plugs. Have Fertilizer Ready. Aeration initially causes stress on your lawn but, it also enables the lawn to better recover through improved fertilization. Be sure to distribute on your lawn immediately following your aeration. Allow uprooted plugs to disintegrate into the lawn. Do not remove them. The plugs actually contain nutrients that will redistribute back into your lawn.